Home » Princes Blog / News » Car Parking Charges. The Co-operative Car Park - WEM. 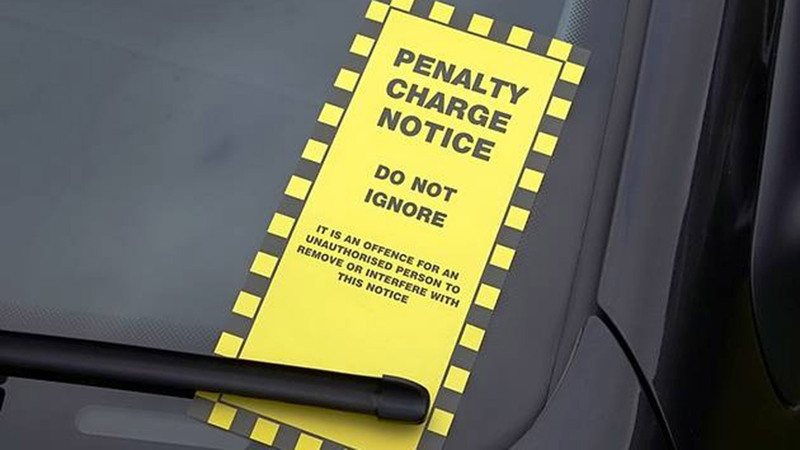 Please be aware of the car-parking charges in Wem. A change in price comes into affect next week. Parking officers may be out in full force! For more information on this please visit the 'Shropshire News For You' webpage.